The concept of this novel was extremely interesting. God forbid that you had experienced a terrible physical assault or were the lone survivor of an horrific attack while serving your country. Doctors came to you or met with your loved one’s to inform you that they were able to erase those horrible memories. Keep in mind that only the memories were erased, the physical scars remain. That’s what Jenny’s family decided to do, but the erasing of the memories only seemed to make things worse, the psychological trauma was with her, even to the point of wanting to commit suicide. A therapist steps in to help Jenny go back and attempt to remember the memories of that horrible night, but while treating her finds that her memories may threaten his own family. Should the therapist continue helping Jenny to remember the events of that fateful night, or could he plant false memories that would take the eye’s off of his own family. 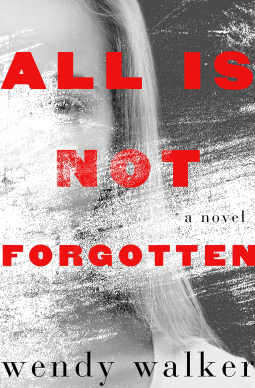 You can find All is Not Forgotten here on Amazon or here on Book Depository.